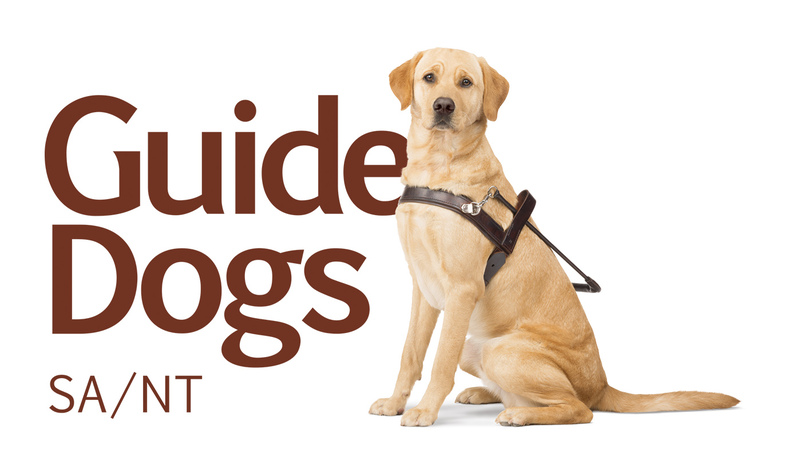 Supporting Guide Dogs can be fun and delicious! Get your friends together and host a dinner party, a dog's breakfast, a pupcake bake sale or morning tea to raise money. Put your chef’s hat on and host a morning tea, a dog's breakfast, dinner party, or a BBQ. 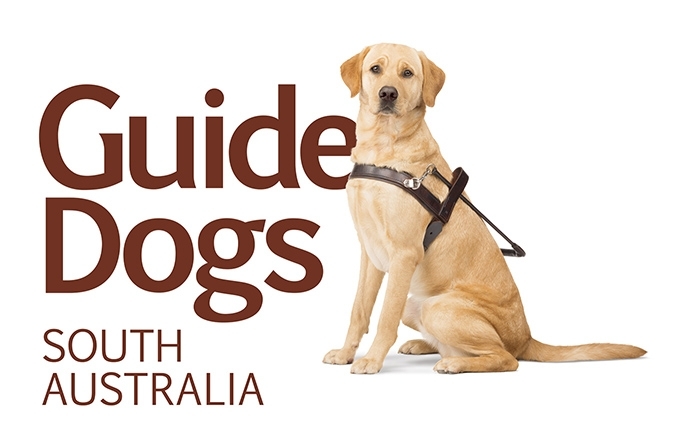 Show off your culinary skills while raising money to support Guide Dogs. We've put together some great recipes and created some templates for you - click on the link below to download them. Raising money at your hosted event is easy; simply ask your guests to donate what they would have spent on the meal at a restaurant. Check out our fundraising tips for more ideas on how you can raise money. Be a host with the most and put on an entertainment night! It could be a trivia night, movie night or fashion parade - it's up to you. We've put together some resources for your entertainment night to help make it a success - click on the link below to download the resources. To raise money, try charging a ticket price or getting some prizes together and holding a raffle. Check out our fundraising tips for more ideas on how you can raise money.